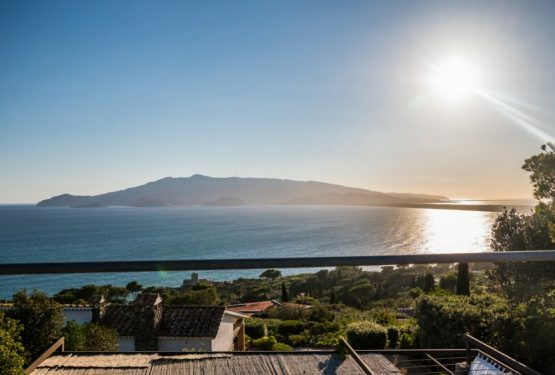 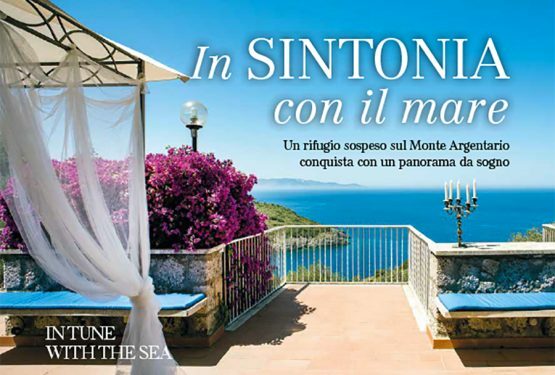 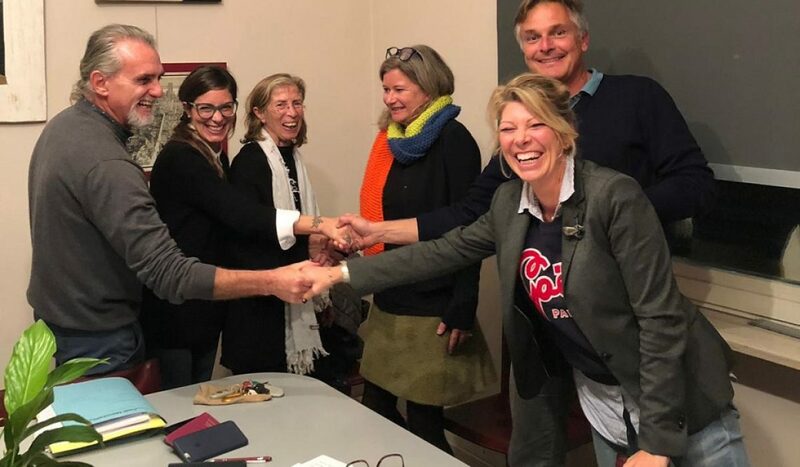 Home / Posts Tagged "Elisa Biglia"
The amazing “Villa le Ginestre” in Ansedonia, Argentario, has been purchased in November, 2018, by two German couples who, in this way, had realized their dream of a lifetime: buying a home in Italy. 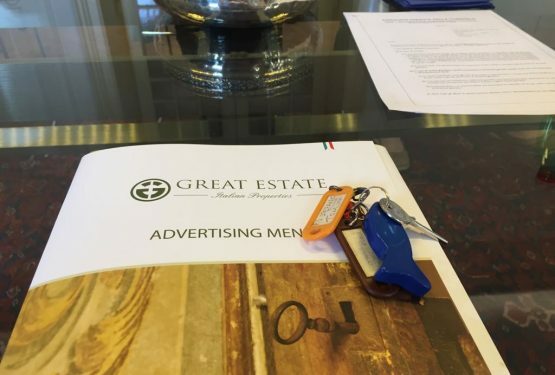 One of the new owners, Mr. 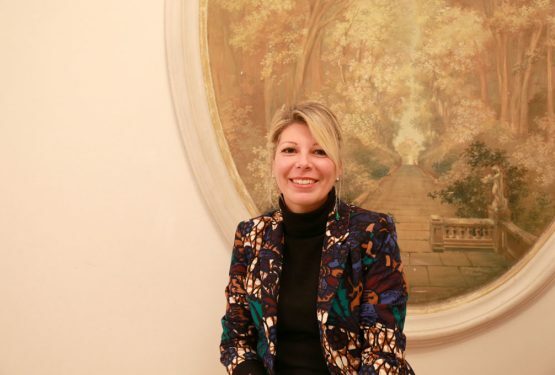 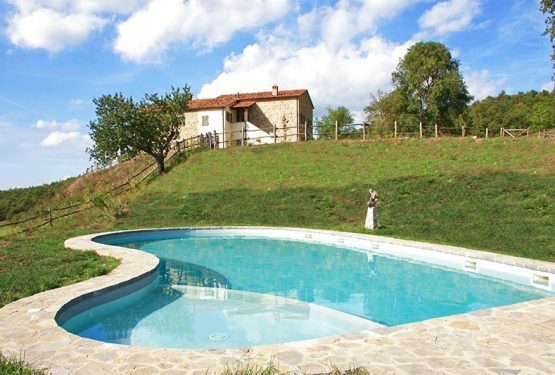 The Great Estate Group sells a beautiful	farmhouse in San Casciano dei Bagni.Interview with Elisa Biglia who oversaw the sale of the farmhouse in Tuscany.